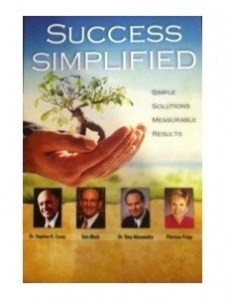 Products - Tom Black Center for Excellence, inc. 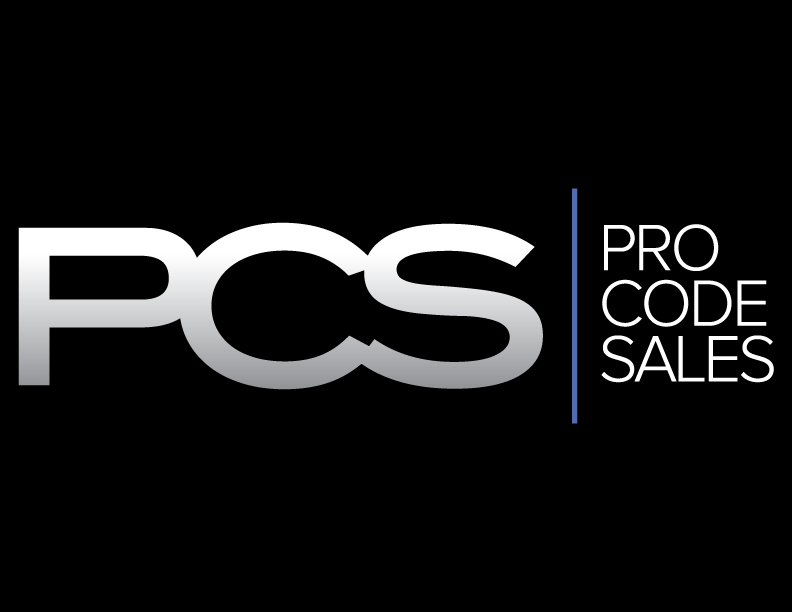 Intro to a Professional Sales Career (Chapter Module 1, 16 videos) The Procode videos come on a flashdrive and with a access code to a private YouTube channel. 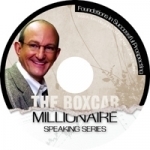 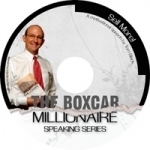 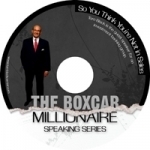 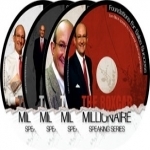 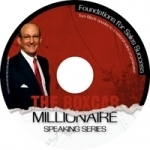 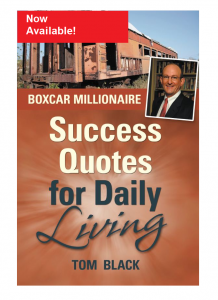 The same rags-to-riches journey told by the Boxcar Millionaire himself. 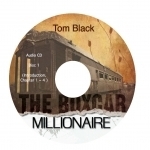 This is Tom's book on DVD. 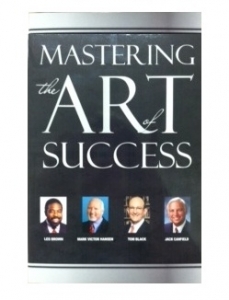 Great to use for an entire year of training.